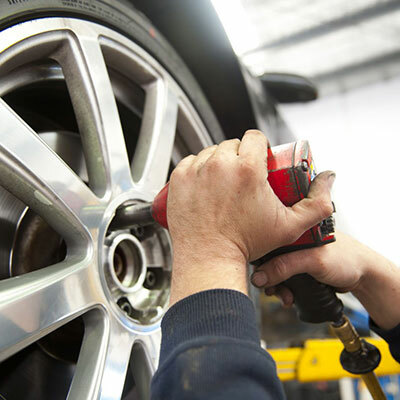 Are you looking for an experienced mechanic in Rotorua? Visit the friendly team at KM Motors. 298 Te Ngae Road , Rotorua 3010. 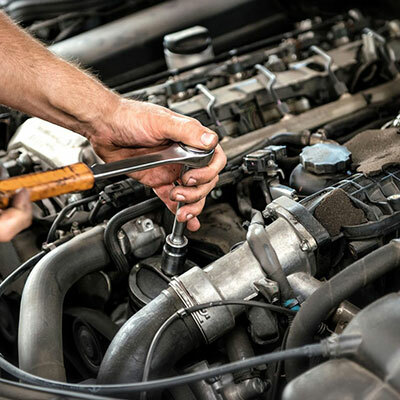 With over three decades of industry experience, we specialise in car service, repair, maintenance and diagnostic services for a variety of vehicles. For prompt services that enhance the safety and performance of your car, choose KM Motors. 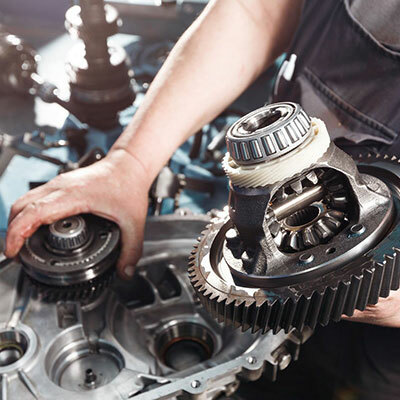 The KM Motors team has been providing a variety of reliable vehicle services for over 30 years. As expert mechanics, we’re fully qualified and trained to ensure the safety and performance of your car. We’re friendly, flexible and professional mechanics offering responsive and reliable services for a variety of vehicle makes and models. 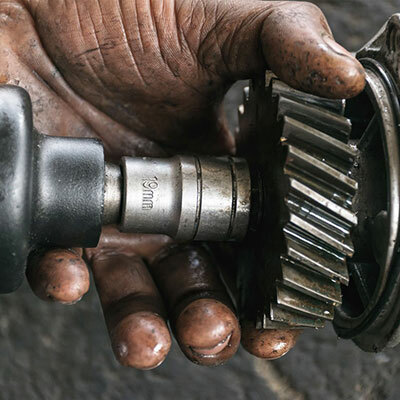 With extensive experience working on a wide range of vehicles, we’re able to offer reliable and effective services to get you back on the road quicker. From general maintenance and servicing to specialised diagnostics and repairs, we ensure that your vehicle meets our high standards of safety and functionality.